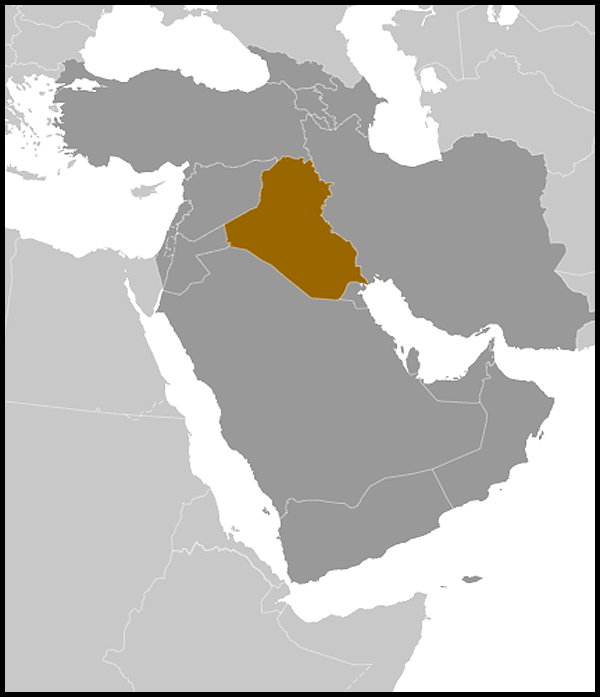 Security: Following the overthrow of Saddam Hussein, Iraq witnessed widespread violence led by insurgent groups along sectarian lines, and against the coalition forces. Following a peak in the level of violence in 2006/2007, the security situation improved slowly due to a combination of ongoing political progress and the increased capability of the Iraqi Security Forces (ISF), under the guidance of coalition forces. These successes allowed coalition forces to progressively transfer primary security responsibility to the ISF. 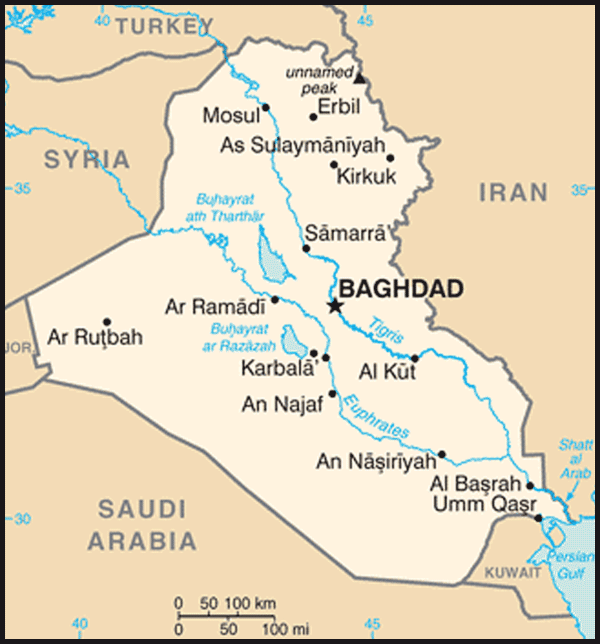 The British Embassy reopened in Baghdad on 28 June 2004. Owing to security concerns, the current Embassy is situated in the 'International Zone', which contains many Government and diplomatic buildings. There is also a Consul General in Basra in southern Iraq and a Consul General in Erbil in the northern Kurdistan region. Dr Muhielddin Hussein Abdullah is the current Chargé d'Affaires in London. Analysis | The Iraq War and WMDs: An intelligence failure or White House spin? Is ISIS winning hearts and minds in Iraq's Makhmour? Iraq Will Iraq close all inspectors general offices?